August, 2014 | The Shearer Group Inc.
TSGI Launches New Facebook & LinkedIn Pages! 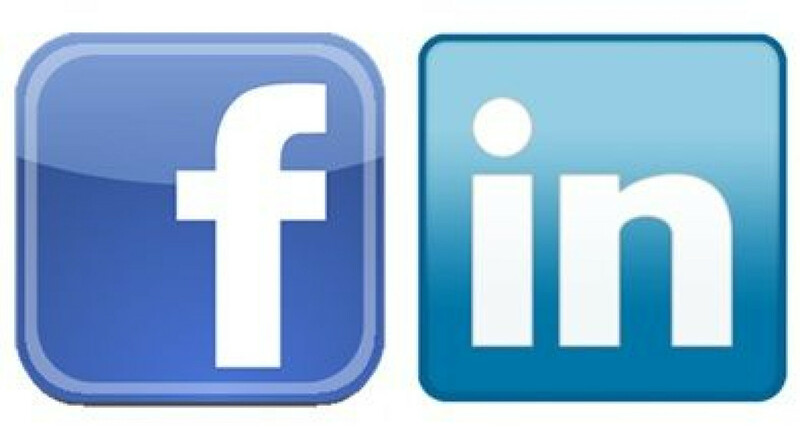 The Shearer Group, Inc. (TSGI)would like to announce the launch of its new Facebook and LinkedIn pages. 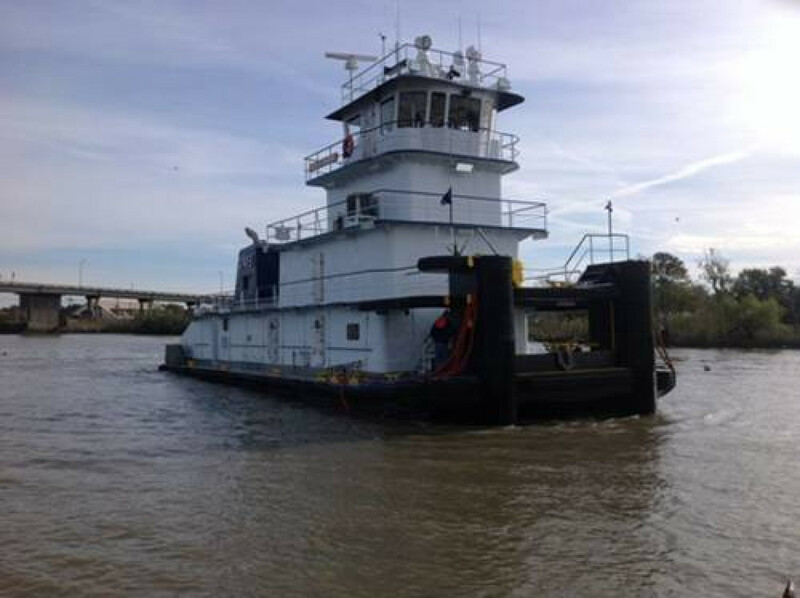 These pages contain company information, new announcements, and pictures of different types of vessels such as towboats and barges (liquid and dry). 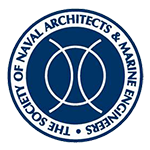 There are links on our homepage to access the Facebook and LinkedIn pages or you can click on the links below. We are very excited about our new social media venture and hope that you take some time to check it out!